I want her legs and all the shoes attached to them!!! 1. 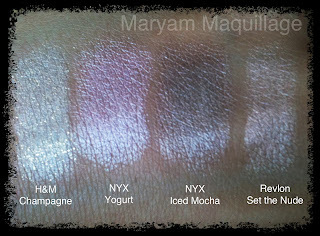 H&M Champagne is the original NYX jumbo eye pencil for me. 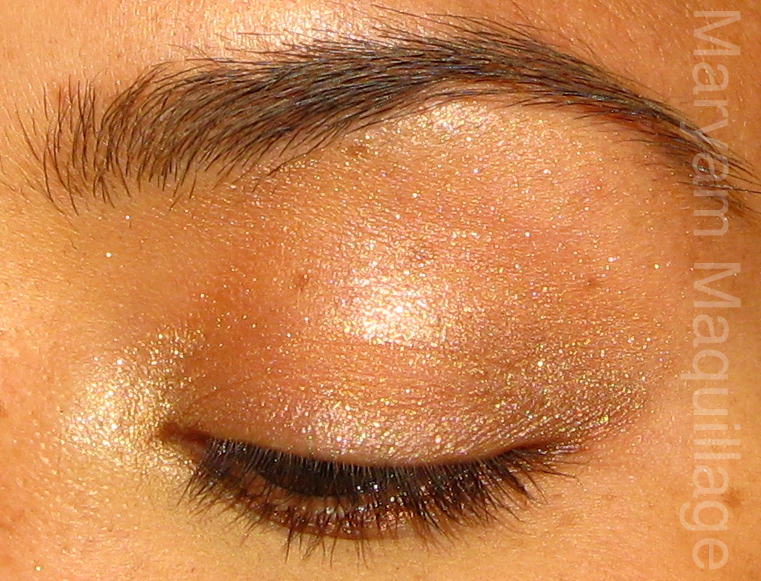 The color is a superb shimmery ivory with chunky gold glitters: perfect for a Serena beach-y eye. 2. 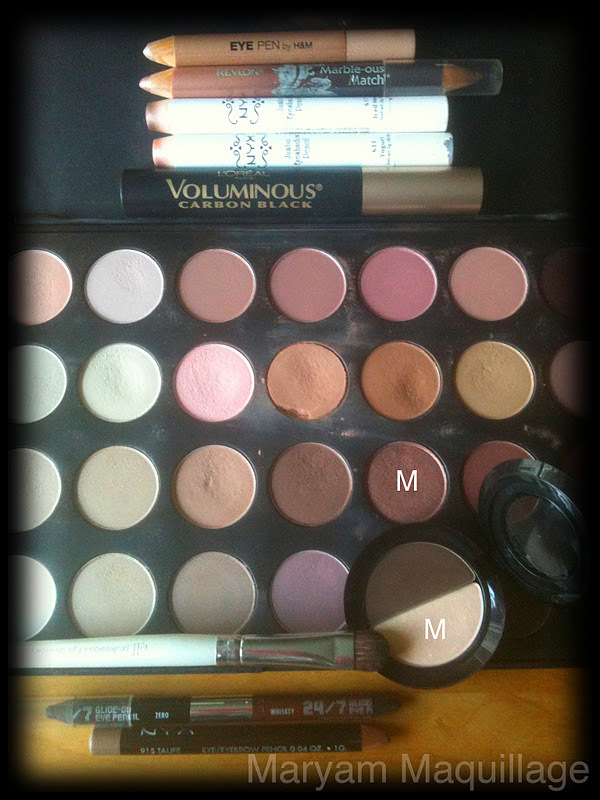 NYX jumbo eye pencil in Yogurt is one of my all-time favorites, it's a perfect daytime pink champagne color and makes any eyeshadow look amazing when used underneath. 3. NYX Iced Mocha is my #1 favorite Jumbo Eye Pencil. I use it whenever possible, all over the lid, in the crease, under the lash line, everywhere! For this look, I used it to add dimension to the eye. 4. Revlon Marble-ous Crayon Duo is an old product that I've been loving for some time. I used the lighter true champagne color as a highlight under the brow. The shadow is a true champagne and is packed with gold micro glitters that shine beautifully in the sunlight and give the eye the most sublime effect ever. 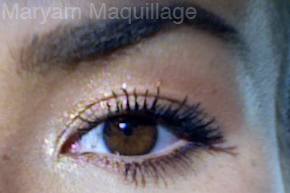 This is seriously my favorite daytime sparkly eyeshadow ever. I think its quite appropriate for a Serena makeup look, because it is understated enough to wear with any outfit and/or accessories. When layered on top of sticky bases, the eyeshadow has an almost wet finish, which I think is so nice and unusual. I lined my lips with NYX lipliner in Natural and applied clear gloss on top. I'm not used to my lightened brows... eeek! Do I have the Serena in me? Phew, long post done. Please let me know if there are any celebrities and/or TV characters whose makeup you'd like to see. I've already been requested to do Beyonce and Nicole Scherzinger and in the past, I've done a JLo full face transformation, as well as Christina Aguilera, Scarlett Johansson and Black Swan-ish inspired makeup. *scream* I love GG too!! lol. 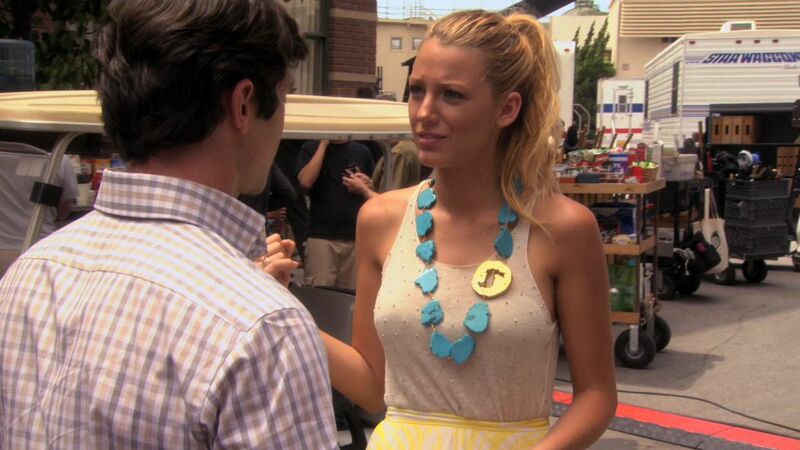 And I adore Serena's style. She always looks so poised and elegant even when she dresses down (and I just loooove Chuck lol) You did a fantastic job hun. oooo Gorgeous! Love GG, Blair is my fave... She is such a lady! OMG...you look much hotter than Serena! My darling, sorry I haven't been at ur page in forever.,..I have def. missed you...will have to go back and check all the postings! Besotes...I love the natural look! Really, you look beautiful in anything you wear! You're like a more exotic version of Serena! Great look hun, I love her chunky necklaces that she wears, so stylish. 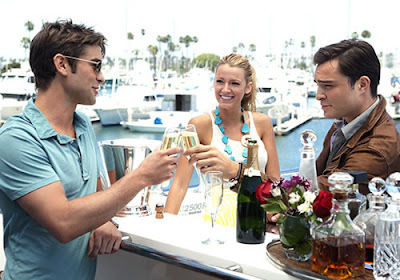 Yep, I watch GG and not for the storylines, but purely for the fashion. @Lilit: Ha!! I knew I wasn't the only one!!! You look lovely! 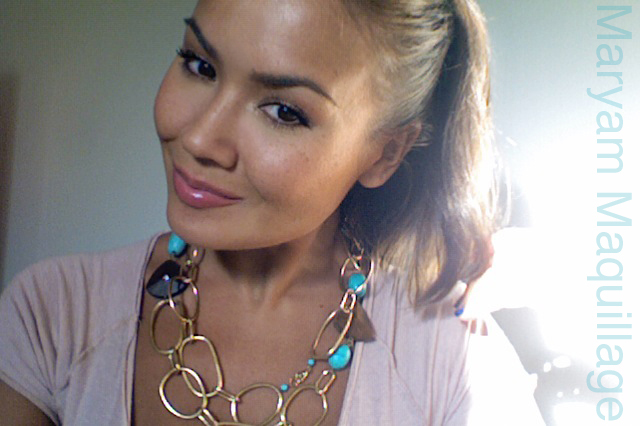 I love the necklace and the makeup! Hey, you're such a gorgeous lady!!! Love your look and esp, your neckpiece is awesome!!! 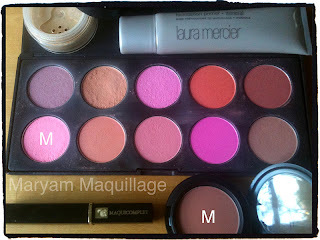 New here to your blog and loving yours. Do drop by mine sometime!!! I love it! very natural!! Awesome post! I LOVE that necklace on you!